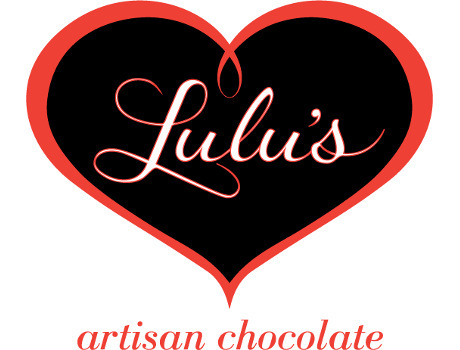 Lulu's Chocolate was born of love for exquisite raw chocolate and a desire to eat only pure, whole foods. Their delicious creations are handcrafted with heart in small batches using only the finest ingredients for making organic raw chocolate bars. 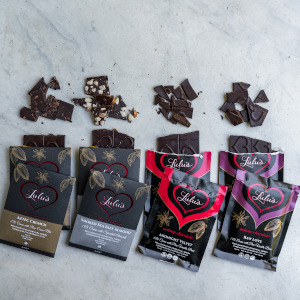 Lulu's Chocolate combines the highest environmental, ethical and quality standards. Their delicious raw organic cacao is sourced directly through Pacari farms in Ecuador and is beyond fair trade. Their bars are packaged responsibly with utmost respect for the planet, using recycled and compostable materials. They donate 1% of their annual profits as well as delicious chocolate to charity and take great pleasure in bringing the bliss of raw chocolate bars to their customers. 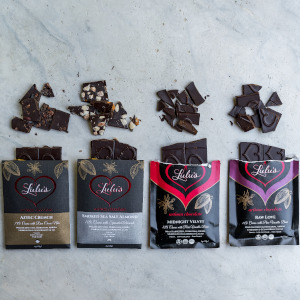 Follow Lulu's Chocolate and get notified when they add new offers to Vegan Cuts.